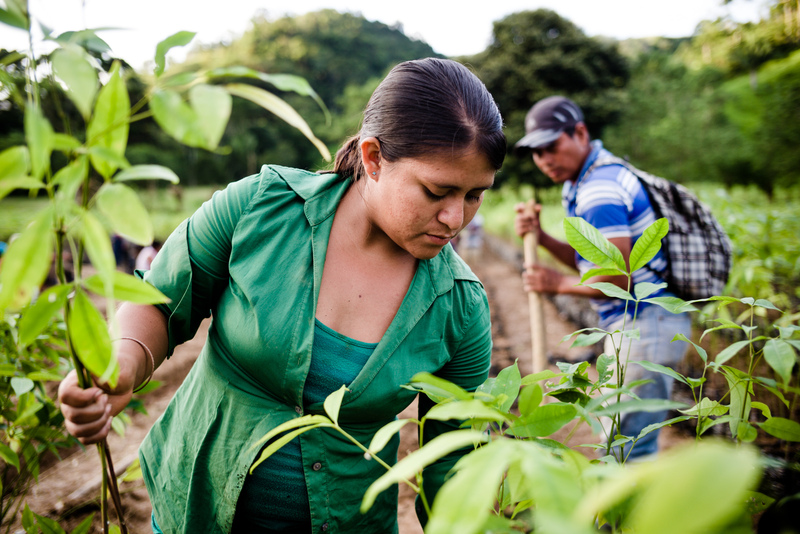 Since 2011, the Livelihoods Funds have been supporting large-scale projects that aim at restoring natural and agricultural ecosystems to fight poverty and climate change. Today, their projects impact 1,5 million people in Africa, Asia and Latin America (target: 5,5 million). 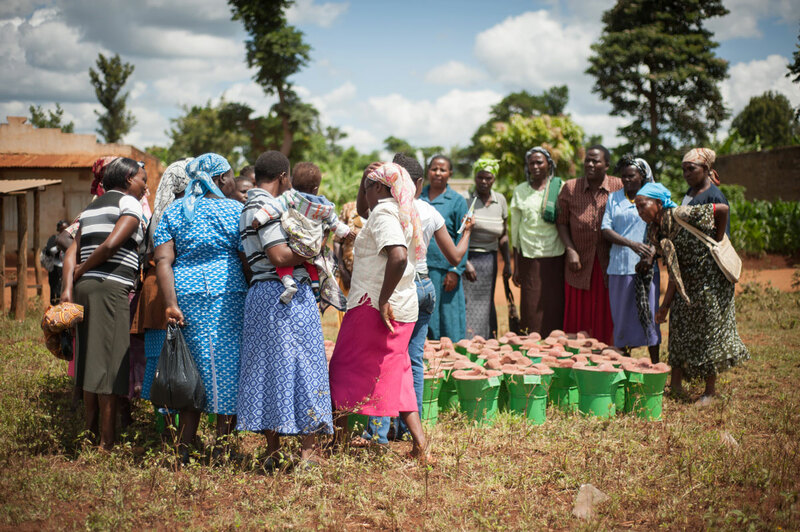 In only a couple of years, the Livelihoods Funds have been able to plant 130 million trees, restore 47 000 hectares and equip 120,000 families with efficient cookstoves. What’s more, its projects will sequester or avoid 28 million tons of GHG over their lifespan (from 10 to 20 years). Learn more about Livelihoods Funds commitment, goals and achievements to date. But how is it possible to build an impactful project with tens of thousands of people dispersed over thousands of hectares in rural communities? And how to make sure that the project will have lasting impacts? Discover the 5 key ingredients that make the backbone of the Livelihoods Funds’ approach. Environmental degradation, poverty and climate change make up a vicious circle. Poor people often have no choice but to cut down trees for firewood and timber or use slash and burn techniques to have access to fertile soil as their lands have been degraded by inefficient practices. Giving them alternatives to improve their daily lives and step out of this vicious circle is a first step to enabling them to preserve their ecosystem. 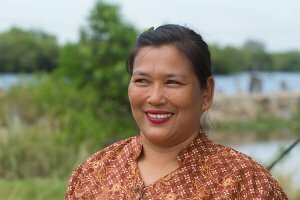 In Indonesia, with NGO Yagasu, the Livelihoods Carbon Fund has planted 18 million trees to restore a natural barrier for coastal villages faced with cyclones, high tides and floods. In addition to protecting the villagers, the mangroves have spurred a green economy. Fish ponds have been restored within the project allowing the communities to diversify their activities with fish, crabs and shrimps which are now even exported to surrounding countries. Villagers have engaged in new income generating activities that strike a balance between environmental conservation and economic development: batiks and natural inks made from mangrove fiber, honey production in the forest… 20,000 villagers benefit from this project and they are now eager to protect their forest as it brings food and revenues to them. In Livelihoods Funds’ projects, villagers are not given money directly. Instead, the funds provide upfront investment to project developers to provide communities with training, technical assistance and the necessary equipment to write their own story. Projects are codesigned with the communities and implemented by the communities. 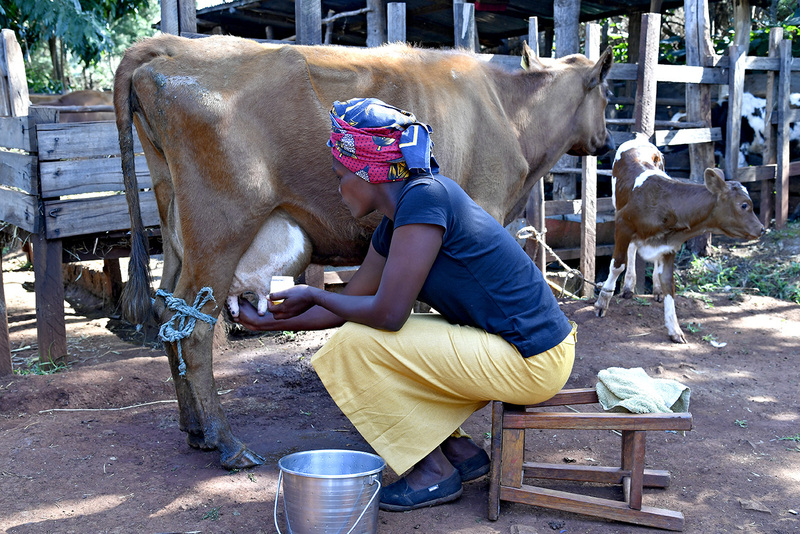 In the Mount Elgon region, in Western Kenya, NGO Vi Agroforestry is empowering 30,000 family farms with sustainable practices to increase milk production and food productivity while preserving the biodiversity and water resources. Farmers are trained on sustainable agricultural and land management techniques, adapted to the local context, like composting, crop diversification, on-farm fodder production, no-till… This investment in a “low-cost” agroforestry model aims at multiplying milk production by almost 30 in 5 years and increase food productivity by 30%. These practices require nearly no investment cost for farmers and can be replicated over and over again by the farmers on their own. Livelihoods Funds partner exclusively with locally-rooted project developers (NGOs, social enterprises…) to codesign and implement its projects on the ground. The rationale behind this approach is simple: Livelihoods Funds’ projects are first and foremost about social transformation. Projects build on community bonds to reach scale and impact. Therefore, they require strong organizations that can set a momentum with the communities and manage complex projects encompassing social, economic and environmental components. 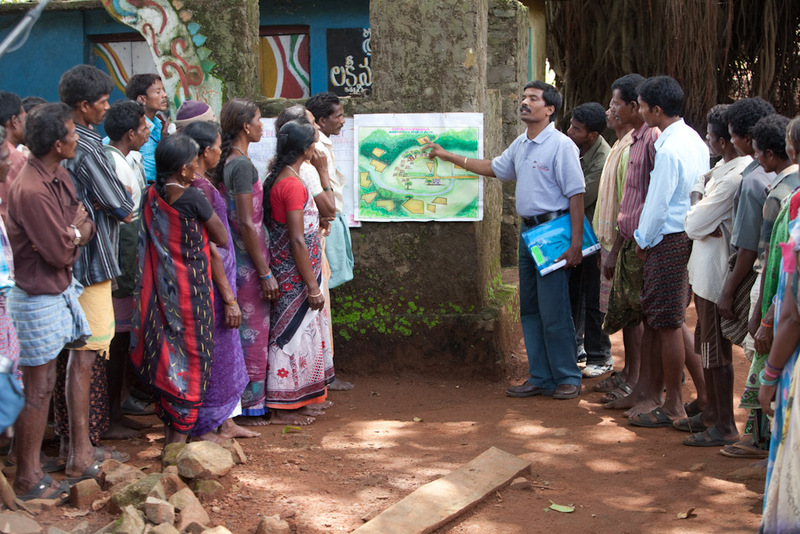 In the valley of Araku in India, Naandi, an Indian NGO has been working with Adivasi tribes for more than 20 years. 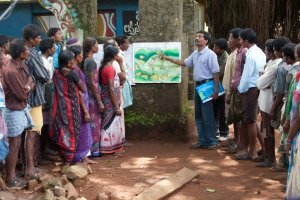 Naandi designed a holistic approach tackling health, education and agriculture and managed to gain the trust of the communities. Thanks to this strong bond with the Adivasis, Naandi was able to bring 25,000 farmers together to plant 6 million fruit and coffee trees with the Livelihoods Carbon Fund. This initiative paved the way for an even bigger Livelihoods- Araku #2 project where 40,000 farmers will transition 18,000 ha to sustainable farming practices. Efficient solutions for clean energy, sustainable farming practices and water conservation techniques exist. The real question is how to make them available and affordable to the largest number of people sometimes living below the poverty line. Moreover, the social dynamics of a community must be considered, and the techniques and technology adapted accordingly. 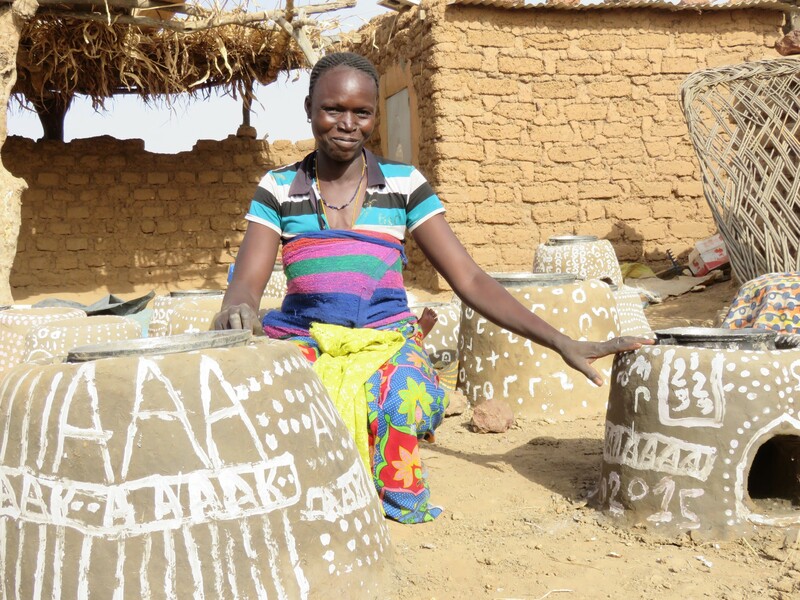 In Burkina Faso, rural communities mainly depend on wood for cooking. In the arid North, the high demand for firewood exacerbates deforestation in a region where the desert is already encroaching on arable lands. The Livelihoods Carbon Fund partnered with NGO tiipaalga to equip 30,000 families with efficient cookstoves that reduce wood consumption by 60%, thus efficiently contributing to mitigate deforestation. The uniqueness of this project lies in the fact that the cookstoves were built by the 30 000+ beneficiaries themselves. tiipaalga designed a cookstove from natural and free raw material available locally (manure, straw, clay, water). Women were trained by women leaders from their own communities creating a virtuous circle which led to nearly 100% penetration rate in the villages where the project was implemented. Livelihoods Funds’ projects are about deep transformations which require time to deliver lasting effects. Communities need time to adopt new farming practices or build a new relationship to their ecosystem. Villagers and farmers need time to develop and sustain economic activities that enable their families and nature to thrive simultaneously. Trees need time to grow to sequester huge amounts of GHG and restore the soil. This is why Livelihoods Funds’ project have a lifespan of up to 20 years. 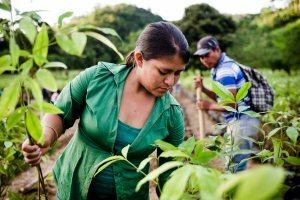 In Guatemala, the Livelihoods Carbon Fund has implemented an agroforestry project to enable marginalized Maya Q’eqchi and Ladino communities restore their forest. Villagers planted nearly 2 million trees and plants of various species: citrus, coffee, cardamom, cocoa, mahogany, cedar… In addition to preserving their forest, these trees provide them with revenues. The Livelihoods Carbon Fund will provide funding to NGO FundaEco for 20 years to monitor the project to make sure the trees grow up and communities are getting benefits from their forests. Investing on the long-term is the only way to make sure the project impacts are really sustainable. Photos: Lionel Charrier, Nicolas Gauduchon, Hellio-Vaningen, Gérard Tordjman/ Livelihoods Funds.